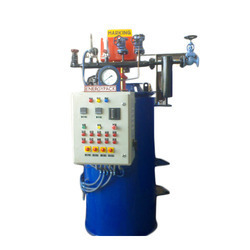 At Shubham Engineers, we offer an ultimate range of high quality equipment that are mentioned below: coil type boilers, shell type boilers, wood fired boiler, hot air system generator, ibr boilers, hot air generator, wood fired boilers, hot water generator, steam heating boilers, thermic fluid heaters and industrial steam boilers. 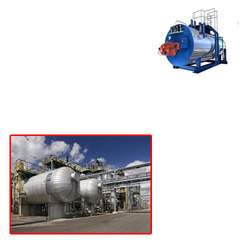 Offering you a complete choice of products which include wood fired boilers, shell type steam boilers and ibr boilers. 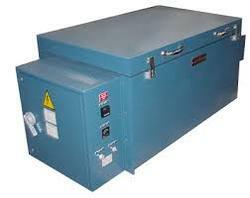 Leading Exporter of oil fired hot air generators and wood fired hot air generators from Ludhiana. 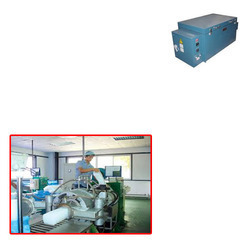 Offering you a complete choice of products which include package type oil fired boiler, coil type oil fired boiler, shell type oil fired boiler and oil fired boiler. 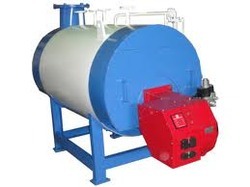 Providing you the best range of coil type gas fired boiler, shell type gas fired boiler, package type gas fried boiler, gas fried boiler and gas fired boilers with effective & timely delivery. Exporter of a wide range of products which include coil type boiler, shell type boiler, solid fuel coal boiler and wood fired solid fuel boiler. 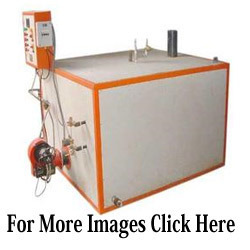 Providing you the best range of oil fired oven, heavy duty oven and gas fired oven with effective & timely delivery. 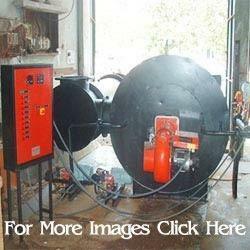 Pioneers in the industry, we offer gas fired hot water generators and wood fired hot water generators from India. 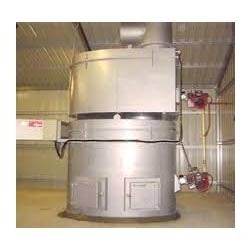 Prominent & Leading Exporter from Ludhiana, we offer oil waste incinerator, solid waste incinerator and incinerator systems. 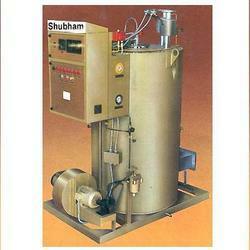 Leading Exporter of sib steam boiler from Ludhiana. 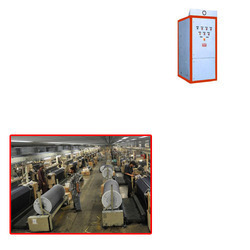 Leading Exporter of thermic fluid heaters from Ludhiana. 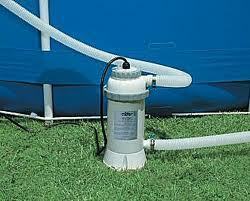 Leading Exporter of swimming pool heating systems from Ludhiana. 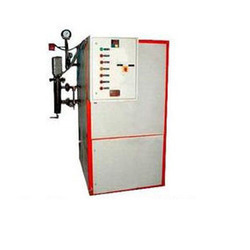 Pioneers in the industry, we offer oil fired oven for rubber industry from India. 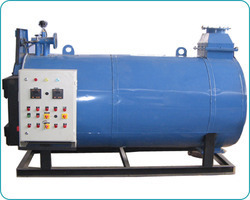 Our range of products include shell type steam boilers for textile industry and shell type package boilers.